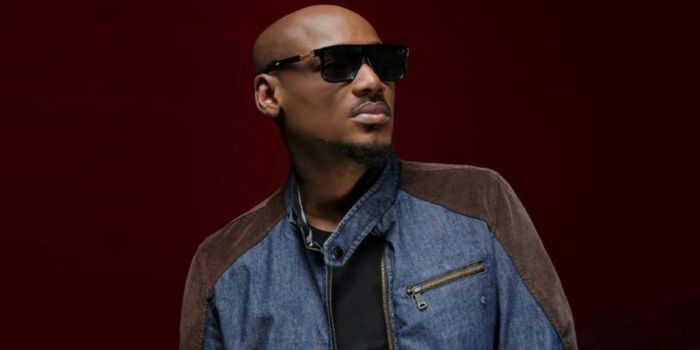 2Baba and other musicians have been commended by the Independent National Electoral Commission (INEC) for their roles in the upcoming general election. According to the electoral commission, the upcoming elections= will be for the youths who constitute 81 percent of registered voters. Among those honored at the event was Innocent Idibia (Tuface) and Ambassador Ketil Karlson, Head of European Union to Nigeria and ECOWAS. The INEC boss also urged these musicians who are role models to these youths, to continue the good work of urging the youths of collect their PVC.